The mission at downtown's newest java joint is to serve coffee at its peak — which begins 24 hours after the beans are roasted. 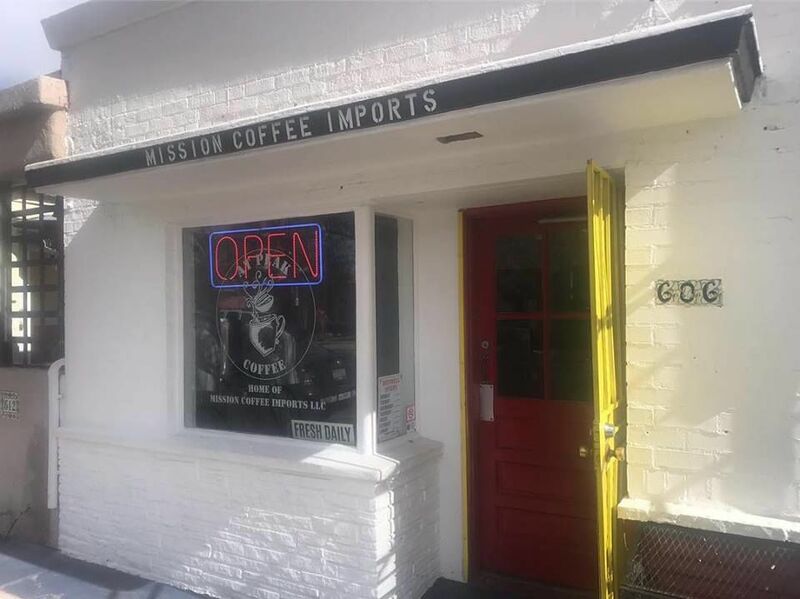 On Thursday, Peterson and his partners John Howard and Matthew DeVore opened Mission Coffee Imports in the small street-front space at 606 N. Fourth Ave. that was home for nearly a decade to Revolutionary Grounds Books & Coffee. The quirky shop closed last June after the building's owner raised the rent. Peterson said he and his partners have been renovating the space since signing a lease late last summer. Mission Coffee Imports sources its beans from the micro broker Coffee Shrub, which sells beans grown around the globe to mostly small coffee shops that offer in-house roasting. Mission custom roasts small batches 6 1/2 pounds at a time. 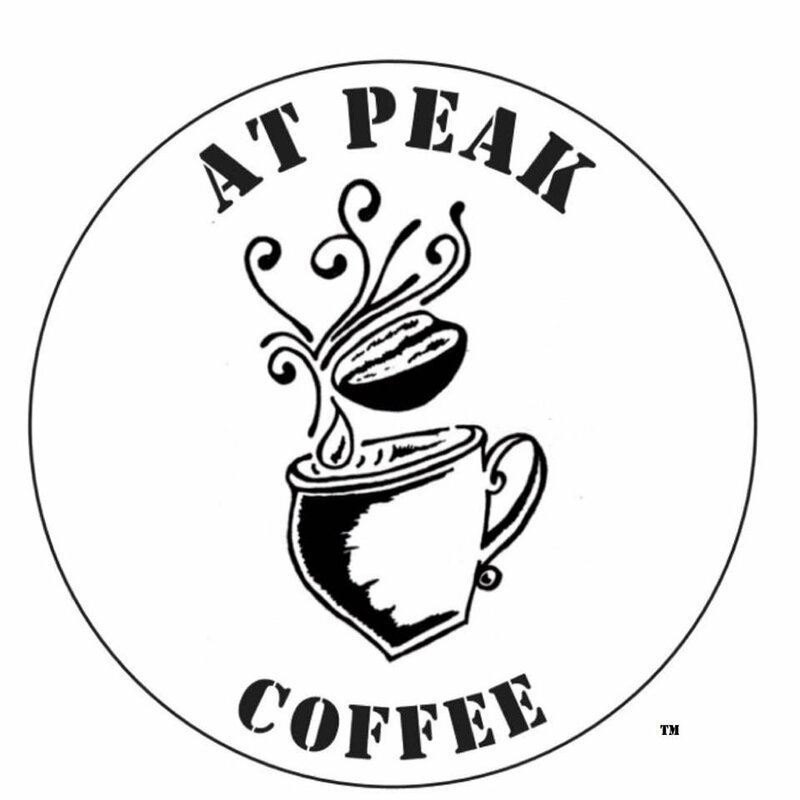 They sell their artisan coffee by the cup (starting at $3, more for lattés or espresso) or the pound and half-pound ($15, $8). Mission is open 8 a.m. to 6 p.m. daily. Follow them on Facebook. Tucson couple launches Gofundme campaign to help finance move to new location. What once was seen as a boundary dividing downtown and the south side is disappearing as restaurants, residential and commercial development leaps across East 22nd Street. Here's a look at all the restaurants and coffee shops that have opened in 2019.